We have Mrs. Larkin's scones every week at our Monday Morning Coffee Break! 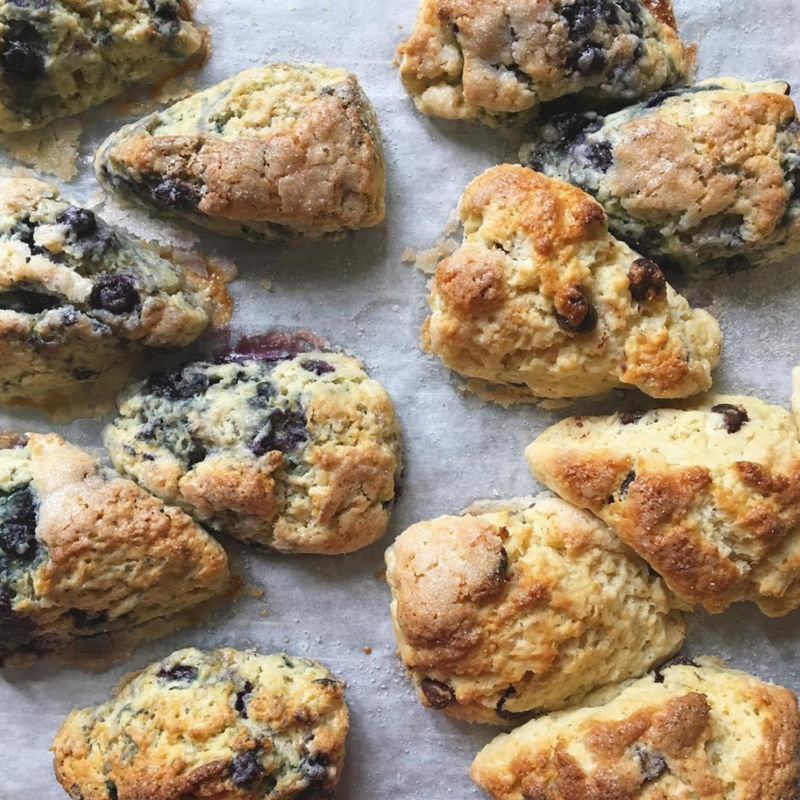 On days when we don't have Mrs. Larkin's scones in the workplace and you need a fix, you can also find them at the Kitchen Table and the Pound Ridge Sonoco. Read more about Pound Ridge's own Scone Lady in Westchester Magazine and the New York Times.